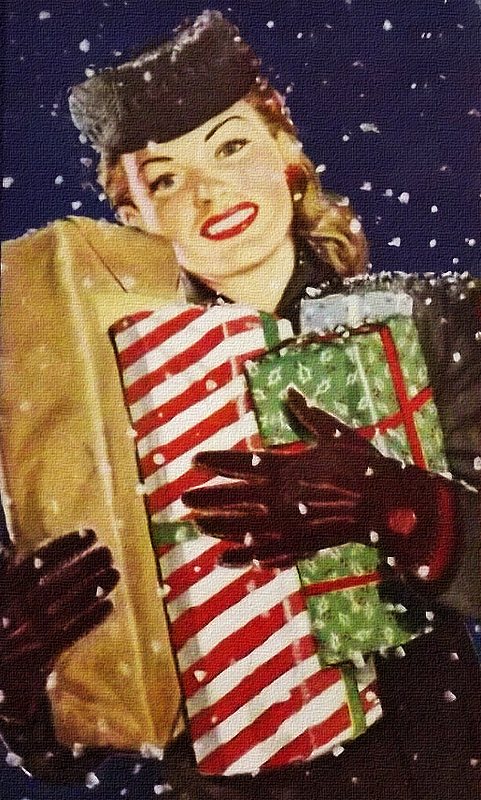 Aloha Vintage Lovers! 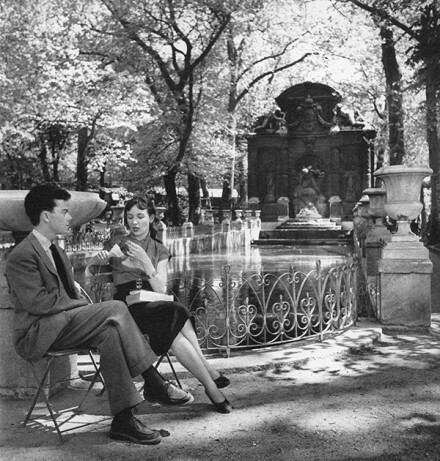 Have the winter blues got you down? It’s time for a tropical vacation. You don’t have to go too far for Island shopping. We have you covered at Alameda Faires. All your Tiki dreams can come true without an airline ticket. 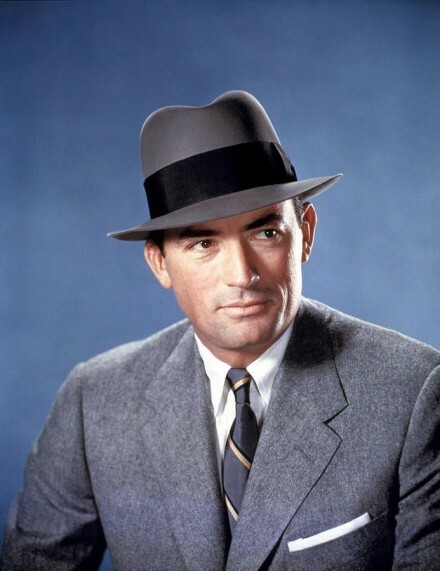 Just shop for décor, barware, & retro fashions and you are there (with a coconut or two and a flower lei). The words “tiki culture” refer to the Polynesian style bars and tribal art that started to crop up in America in the mid 1930s. When American soldiers returned home after World War II, they brought back a major South Pacific influence along with them and helped to achieve a similar feeling in America. 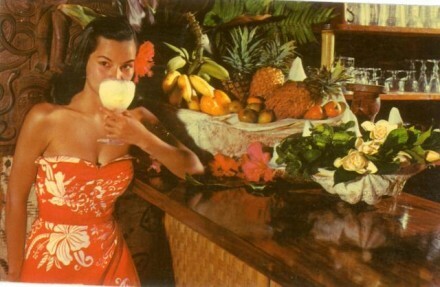 A number of Polynesian themed restaurants and tiki bars started opening up across the United States, which were based off of the ones in the South Pacific. The American tiki bars were kitschy fun (which I have no problem with!) and we have an award winning Tiki bar in Alameda called Forbidden Island. 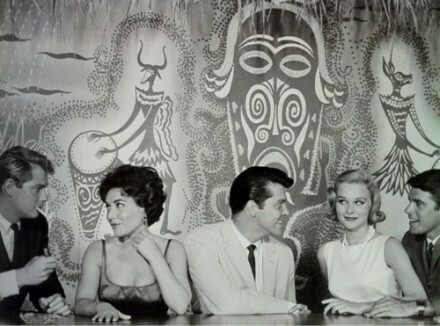 Don the Beachcomber (Don Beach) is generally credited as the first to open a specifically Tiki/Polynesian-themed restaurant and lounge in Hollywood, CA in 1934. About three years later (Vic Bergeron) opened in Oakland, CA as Hinky Dinks with a similar theme but became Trader Vic’s due to trading in the recession. Both proprietors got popular concocting tasty cocktails not to mention the exotic décor, & a casual yet festive atmosphere. The theme called for bamboo and wicker decor, hand-carved Tikis, palms trees, & pretty girls in sarongs. Hawaiian music set the stage for the blossoming era. 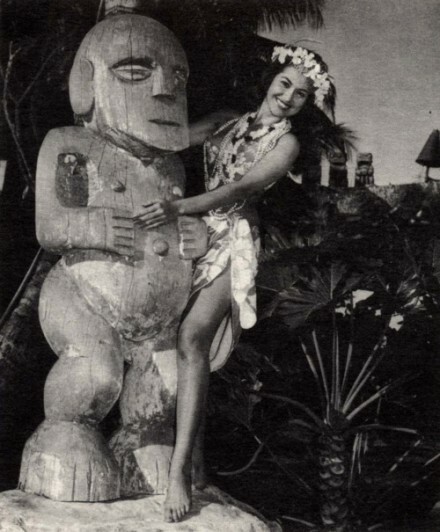 With Hawaiian statehood, Tiki in America became a sensation and folks could become suburban savages for the weekend. 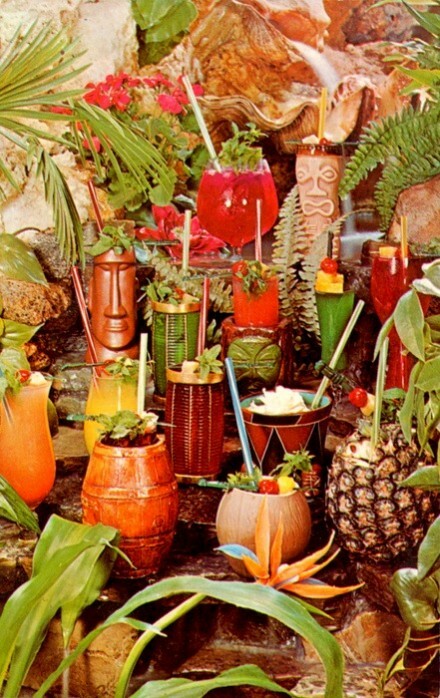 I have to say my favorite things about tiki are the retro, bright floral dresses/Hawaiian shirts, mugs carved into tiki gods, and of course, the tropical umbrella cocktails. 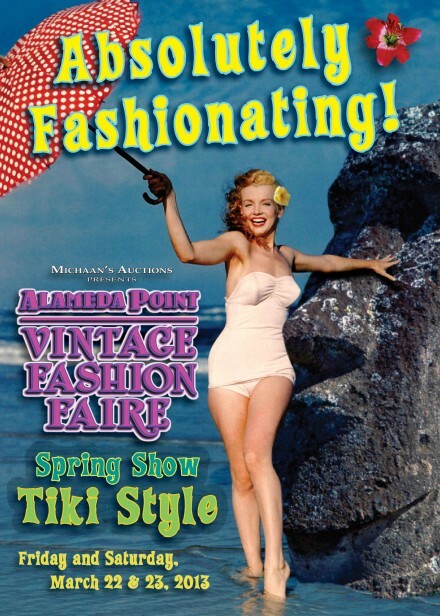 In preparation for our upcoming spring Alameda Point Vintage Fashion Faire, where the theme for our costume contest is “Tiki Style”, I’ve been collecting vintage tiki-theme images and thought I’d share some with you. It will be held once more at The O’ Club and is a two day indoor fashion extravaganza. Friday night, March 22 from 6-9 PM will be our “Tiki Style” Party, with live Hawaiian music by Garden island Blend and cocktails available. 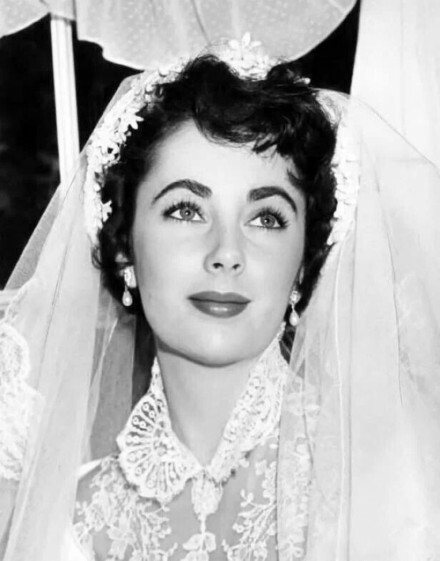 Top vintage dealers will be offering vintage from every decade. Our costume contest is at 8PM in the main Ballroom & the Grand Prize is a $100 voucher to shop the show. All entries get a prize for their Tiki Style. If you love the Island Lifestyle, Tiki, Hawaiiana, or Polynesian Pop Culture, Alameda Point is the place to shop.